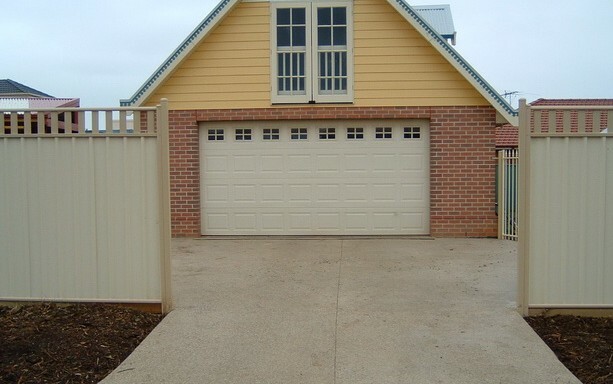 Scott has an established crew of experienced trades that share his high standards. Our residential projects provide a lifestyle of sustainable comfort throughout all the years. So when you dream of that new home we can make it real. Our renovations add more than just space – they add value to your quality of life and the value of your home. Small or large projects are handled with equal ease. We also specialize in restricted access sites by use of specialist equipment.